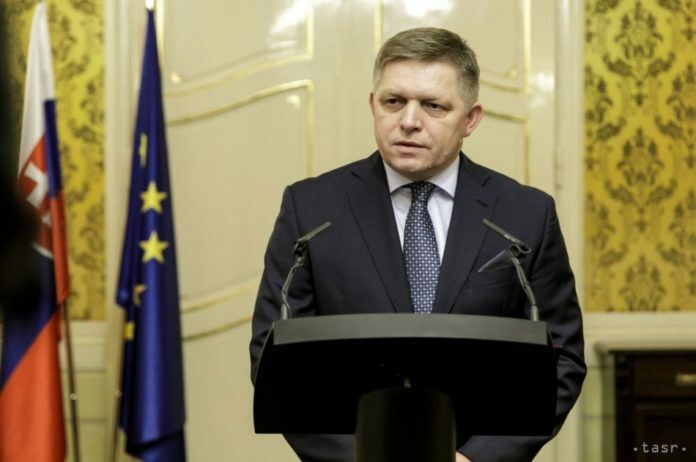 Bratislava, January 3 (TASR) – The state budget ended last year in a substantially better condition than originally expected, Prime Minister Robert Fico told a news conference held on Wednesday with Finance Minister Peter Kazimir (both Smer-SD) in attendance. „I’d like to announce that the state budget deficit was projected at around €2 billion, somewhere above €1.9 billion to be more specific. However, the deficit will actually be almost €800 million lower, amounting to a mere €1.2 billion,“ said Fico. According to Kazimir, the state achieved a lower deficit in 2017 with both lower-than-budgeted incomes and expenditures. Corporate tax revenues were lower than projected. „Conversely, we had much higher VAT revenues, which attests to the fact that we’re much more successful and efficient in collecting VAT and that we’re combating tax evasion in a much better way,“ stated the finance minister. 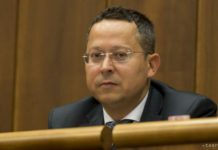 Kazimir pointed to the fact that according to the Finance Ministry’s estimates, Slovakia’s gross government debt for 2017 will drop by 0.9 percent to 50.9 percent of GDP. Slovakia’s net government debt should equal less than 46 percent of GDP. „This is better than we expected as well,“ underlined the finance minister. „In line with estimates, we should end this year with the gross debt below 50 percent of GDP. Our estimate today is 49.4 percent. Concerning the net debt, we should go below 45 percent of GDP in 2018. We’re currently estimating the figure at 44.5 percent of GDP,“ said Kazimir. The average maturity of the government debt portfolio is above nine years. „The average interest on government debt stood at 2.3 percent p.a.,“ he added. Meanwhile, Kazimir estimates that the overall public finance deficit for last year will be better than planned. „I’m very cautious, but I dare to assume that the result will be better than we estimated when drafting the state budget for 2017. The figure was around 1.5 percent of GDP at that time. I’d like the actual figure to be close to 1.3 percent of GDP,“ stated the finance minister.